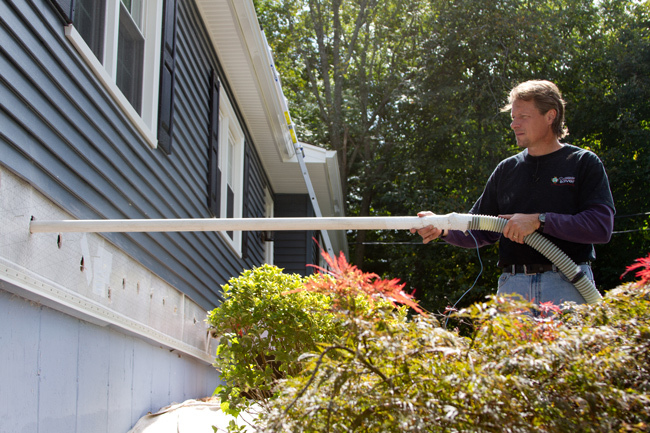 Contact your local insulation experts at Dr. Energy Saver N.E. Illinois today to schedule a free estimate and consultation on the best insulation for your needs. We offer our services in Illinois throughout Highland Park, Lake Forest, Northbrook, Wilmette, Highland Park, Kennilworth, Deerfield, Lake Bluff, Barrington, Highwood, Fort Sheridan, and all surrounding cities and towns. We proudly offer a home energy audit to properly evaluate what areas in your home are the source of your comfort or energy problems. Once identified, we will provide the best solutions. Need attic insulation? 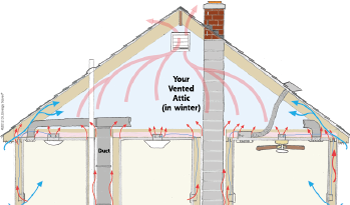 We offer free estimates for attic insulation and the use of blown insulation in Glenview, Buffalo Grove, Palatine, Kennilworth, Highland Park, Lake Bluff, Deerfield, Highwood, Fort Sheridan, Barrington, and all surrounding cities and towns. Contact us today!